Contemporary Art in Turkey / Hasan Bülent Kahraman ; English translation: Robert Bragner. 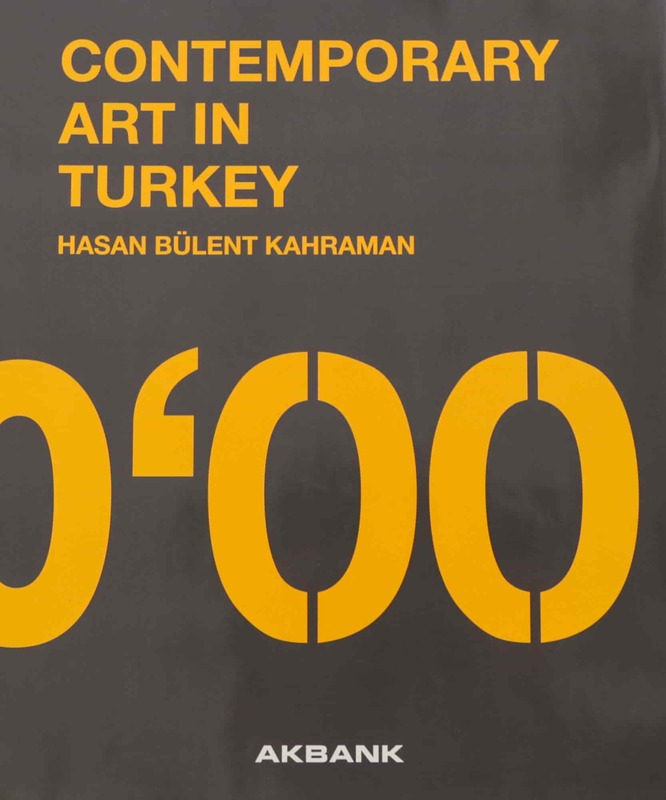 Title: Contemporary Art in Turkey / Hasan Bülent Kahraman ; English translation: Robert Bragner. Publishing Info: İstanbul : Akbank, 2014. Additional Info: 1. Bragner, Robert.